• Promote the value of the training function in your organisation. The Retail Development Academy LMS is powered by Upskill People. Many thousands of employees have their training managed through this system. 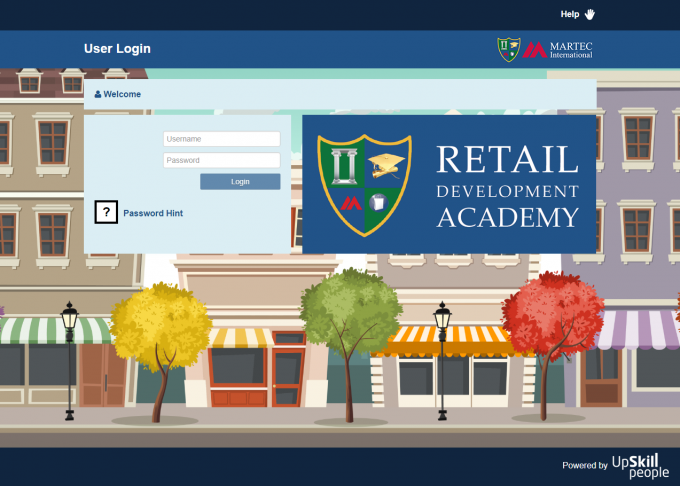 What Does the Retail Development Academy LMS Allow You To Do? 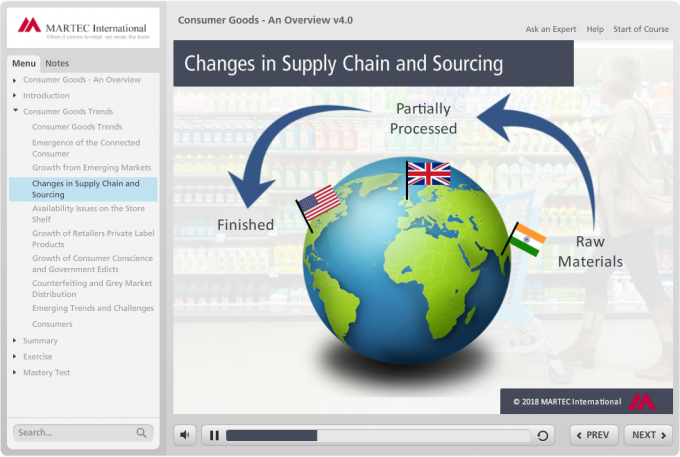 • It helps you manage learning content you have built in house, content you licence from the Retail Development Academy, Upskill People or other third party content providers. The only restriction is that all content must conform to industry standards, notably SCORM or AICC. This is already the case for all Academy partners. • It manages communication with your students. You can issue reminders, nudge people when you need to and identify individuals that need extra coaching. • It provides tools to help you motivate learners and provide them with recognition when they have mastered a new skill. • Employees can study at work or at home as it suits them and you. You can easily identify the individual choices people are making. • It provides reporting and enquiry tools so you can see how many people should be taking a course, whether they have started, how much progress they have made and whether they are building mastery as they go. • It lets you mange individuals through a curriculum not just through individual classes. • It provides management reporting and analysis, so that executives can get a complete understanding of how a program is working or how a particular department is performing. • You can brand the LMS your way, if you prefer. This is especially useful if you are undertaking a major change management program. • The LMS supports 40 or more languages, so you can manage deployment in local languages where appropriate. (Note Academy class content is currently only available in English). In-House Operation or Management on the Cloud? Your Brand or Ours? The Retail Development Academy LMS and optional selections of our training content can be licenced to run in house on your computer servers or you can use the Academy hosted service on a price per user basis. The price per user basis makes the hosted service equally affordable for large and small companies alike. Equally, the service can be provided under the Retail Development Academy brand or you can brand the service as your own corporate university. It’s your choice. Martec International provides a complete installation and testing service on your servers or ours. These classes provide a jump start to providing skills training for your company and a faster time to benefit. Some classes can be customized to more closely fit your needs and provide an even better return. The history captured in the LMS provides valuable source of input to your talent pool planning and management. To learn more about the Retail Development Academy Learning Management System specifically, please download our brochure or contact us directly. We will be happy to help.